In an attempt to provide the very best service to our members who are looking for debt management solutions, Chivaho has partnered with Trinity Debt Management, a financial services company which specializes in debt management, budgeting and financial education. Although we are not directly involved in the services being offered, we expect our partner to provide the same quality service. Please let us know if we can assist you in any way. Helping people meet the challenges of effective personal money management has been the hallmark of their organization since 1994. During that time, Trinity has worked with thousands in ways that extend far beyond a Debt Management Program from community outreach and educational programs to expert counseling and self-help materials. As a non-profit agency, Trinity provides counseling and debt management services for individuals and families who are experiencing debt problems. Working with creditors on a client’s behalf, Trinity negotiates significant reductions in interest and late fees, while consolidating bills into one, manageable monthly payment. Participants in the Trinity program can become debt-free in just 3-5 years. Whether Trinity is helping people pay off their credit card bills and other unsecured debt, or offering assistance to those who are behind in their mortgage payments, Trinity has the knowledge and resources required to make a difference. 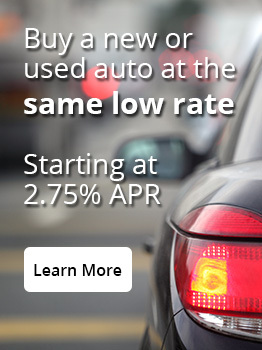 Some of our clients are shown alternatives to auto financing, or given help in re-structuring student loans. Others receive expert advice on debt consolidation and bankruptcy issues.